Nelson & Co., LLC (N&C) has a long-standing relationship with Noel Furniture, a Houston landmark in the highest quality luxury furniture and interior decor. 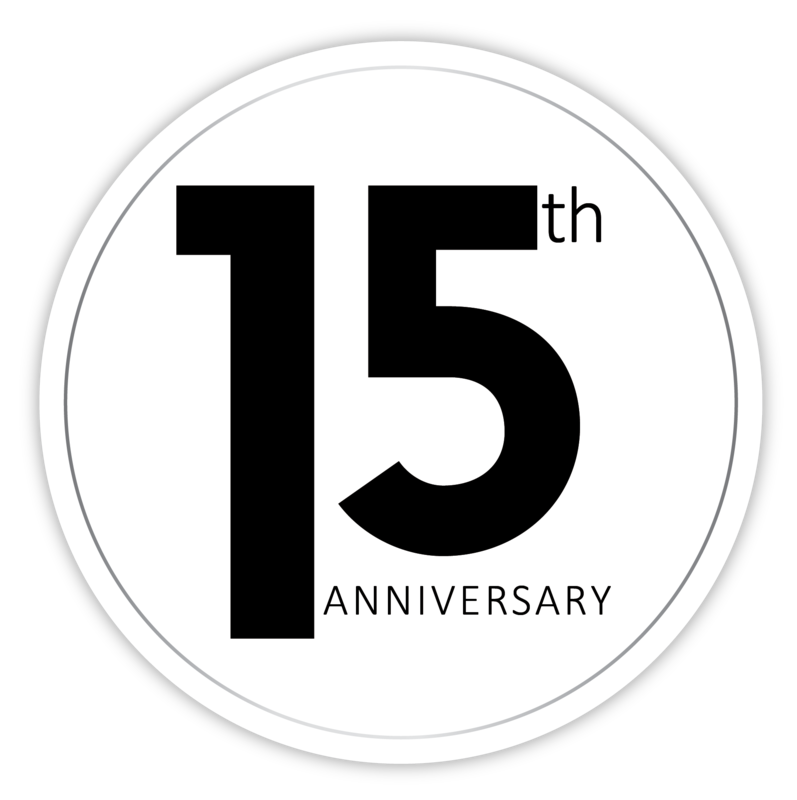 Discussions began in 2013 regarding the need for a new website along with a number of other web marketing and technology initiatives the company intended to implement. Those plans came alive in 2015 when N&C received a somewhat comprehensive web marketing contract and retainer for a host of products and services starting with the design and development of a brand new website. 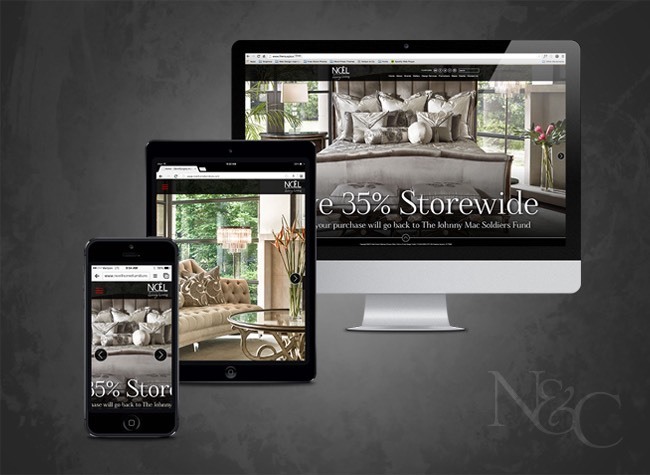 We are proud to announce the recent launch of a beautiful content management system (CMS) based website, complete with mobile responsiveness and beautiful images of the “Luxury Living” lifestyle offered with Noel’s line of products. View the new site at NoelFurniture.com. The new look-and feel will be carried forward into other creative initiatives also under way and some exciting feature integrations will reveal themselves in due time. E-newsletters that highlight promotions, feature insightful articles, and event information for exciting activities occurring regularly at the store. We are so grateful to be continuing this long-standing relationship with wonderful team at Noel Furniture and look forward to helping them grow this Houston landmark through our knowledge and experience with web marketing tools and services.